Sadye Marks looked beautiful in her wedding dress. At least Jack thought she did. 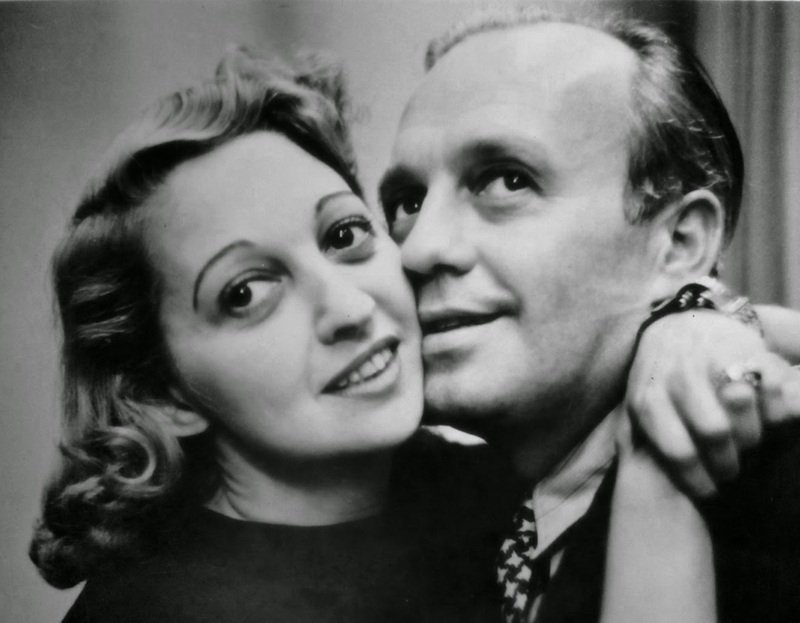 Jack was crazy about her, and would marry her on January 25, 1927. Sadye Marks would change her name. If you know the Golden Age of Radio, you know her as Mary... Mary Livingstone. And Jack? 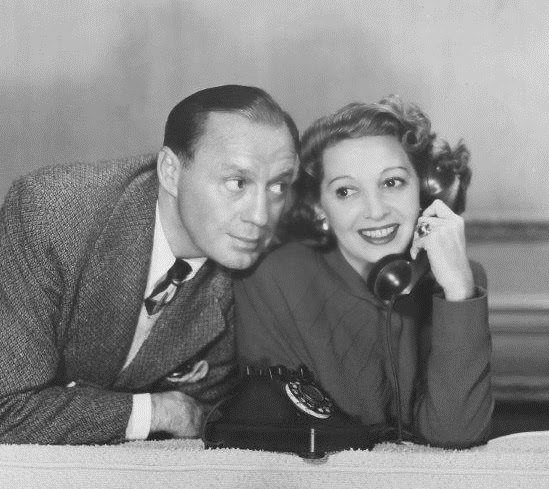 Jack Benny, of course. Sadie was a cousin of the Marx brothers. I guess we should say "Happy 39th!" Today we cordially commemorate the birthday of the man who had roughly 18 39ths, even if he'd actually be 118 today if he were still alive. The 39th birthday was a running--we could say annual--gag on "The Jello Program," a.k.a. 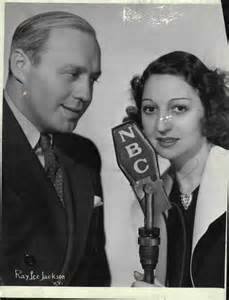 The Jack Benny Radio Program. Each year would be a birthday program, whether it entailed cast members Don Wilson, George Hicks, Ethel Shutta and Sadye Marks presenting their boss with gifts, or a sketch in which Jack was treated to three different surprise parties. It's hard to say how common it was to jokingly claim to be 39 at an age that made it clear one was sixty or so, but Benny elevated it to an art form through repetition. The third or fourth year, it probably got old, but by the seventh or eighth it was funny that he kept doing it, and then it was just a tradition. Why did he pretend to always be 39? "Wellll?" Because it was funny and because it fit in with the radio persona that made Benny's career. Happy 39th, Jack!